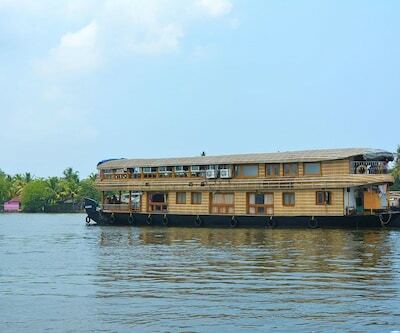 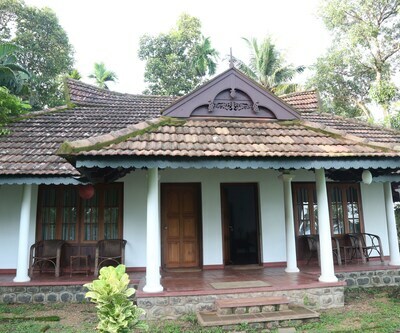 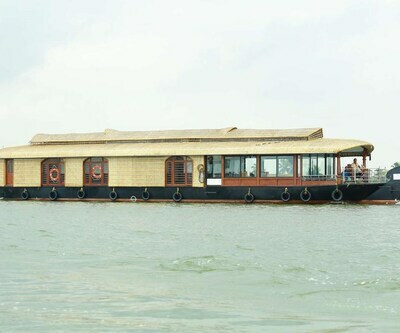 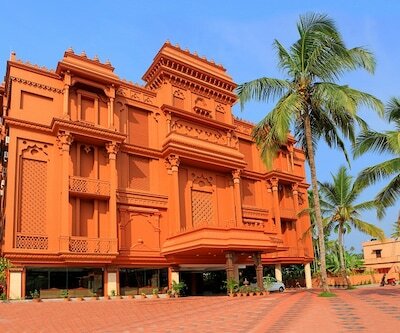 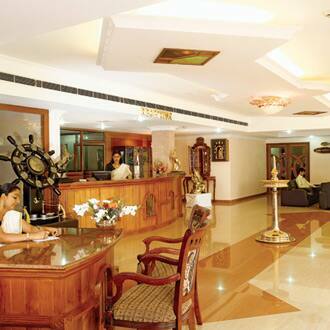 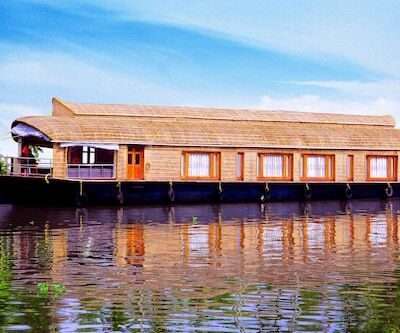 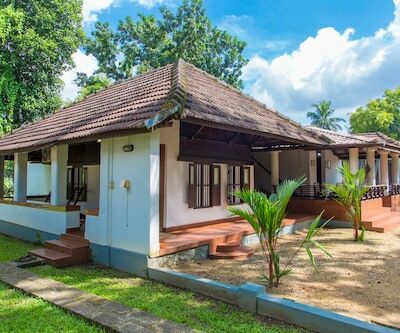 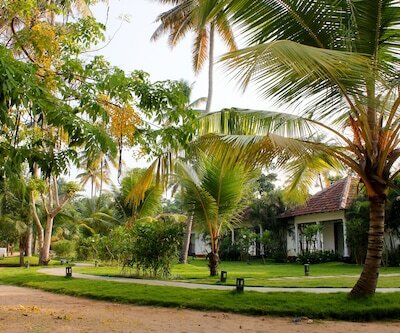 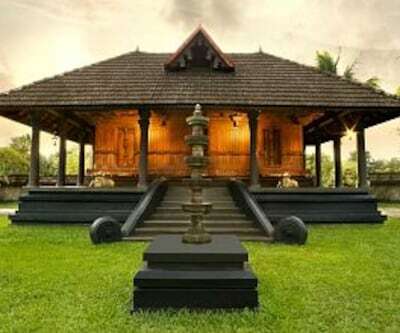 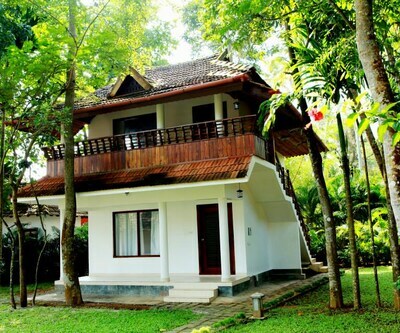 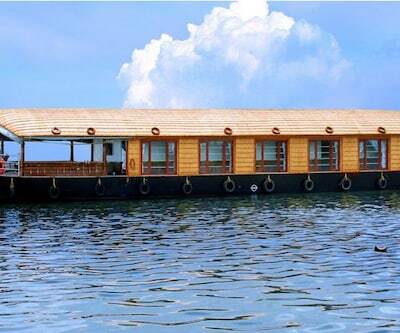 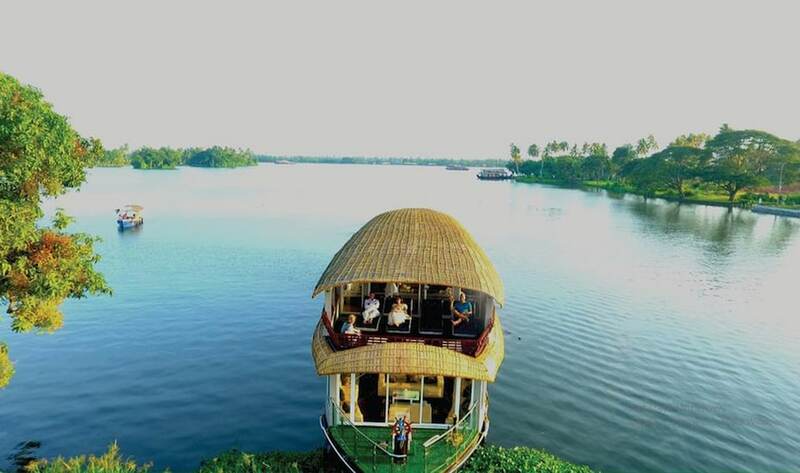 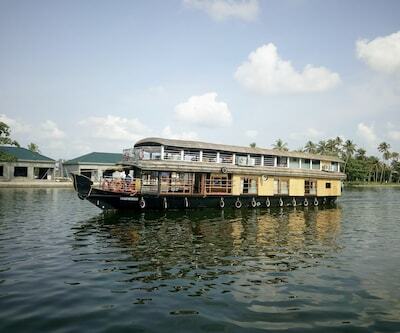 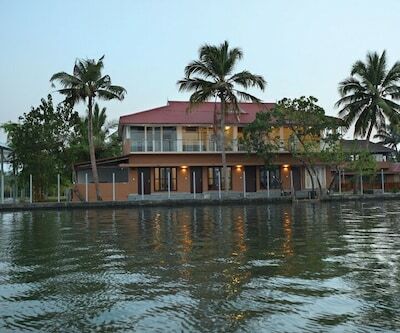 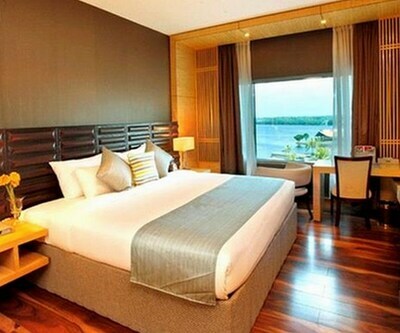 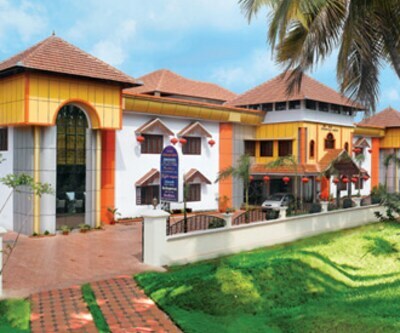 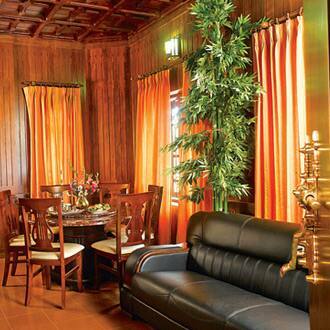 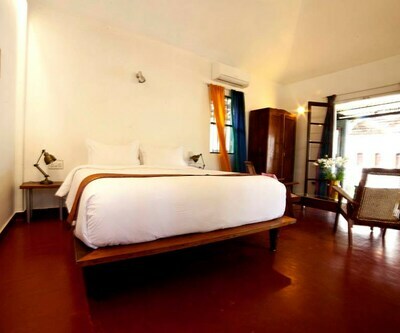 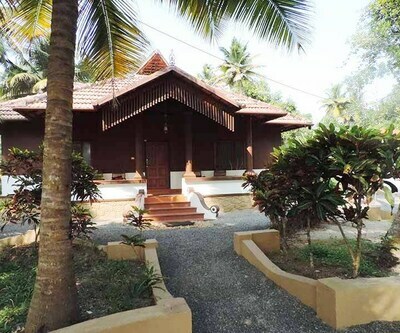 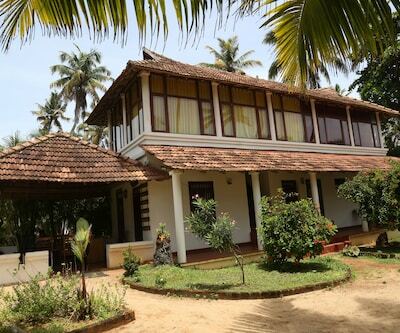 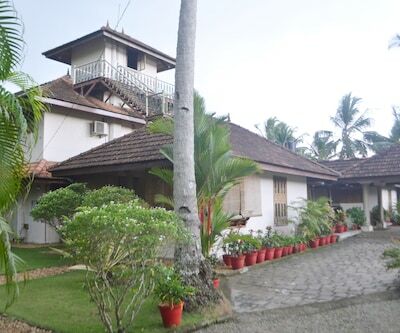 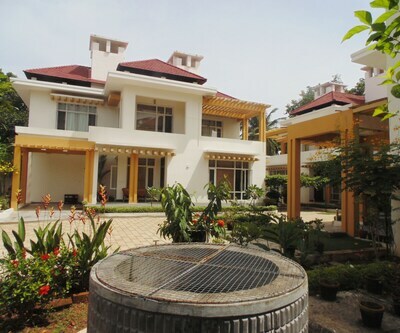 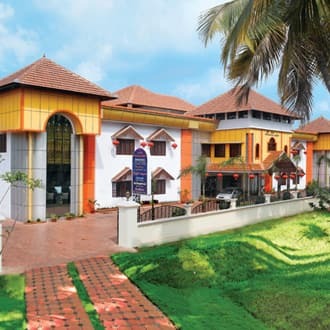 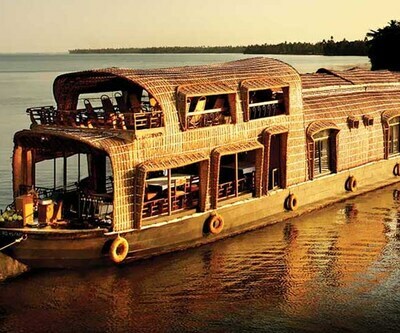 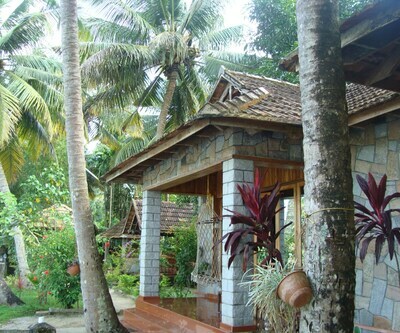 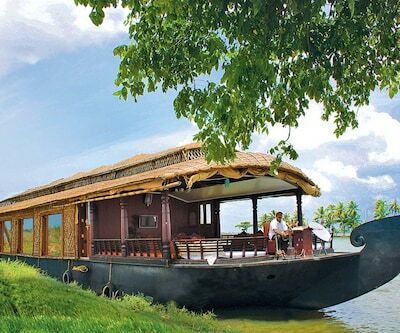 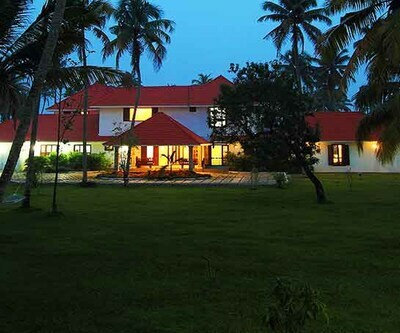 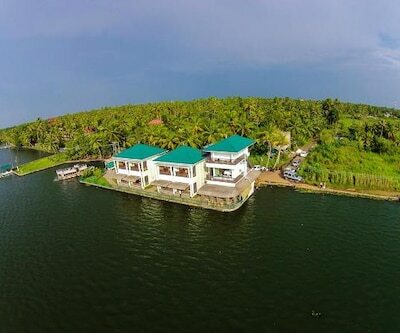 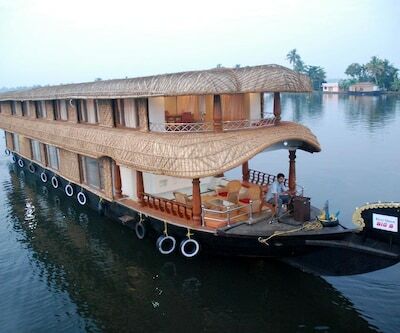 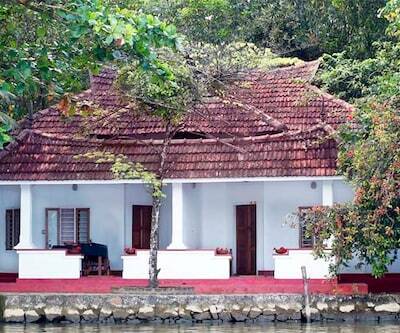 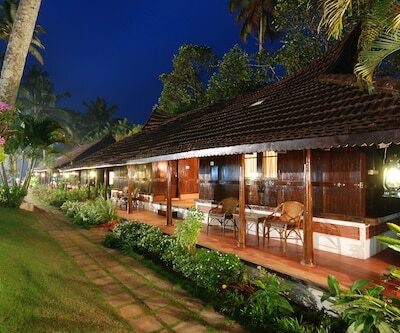 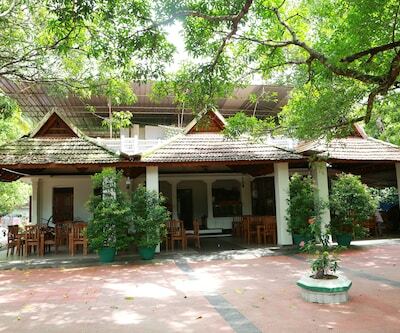 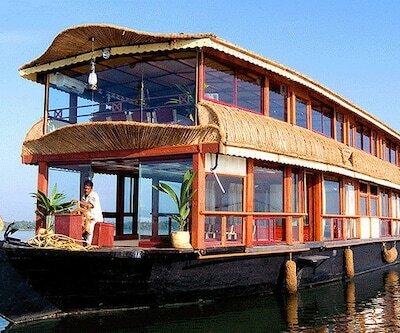 Hotel Maharaja Palace is a world class hotel located in Mannar, Alleppey district. 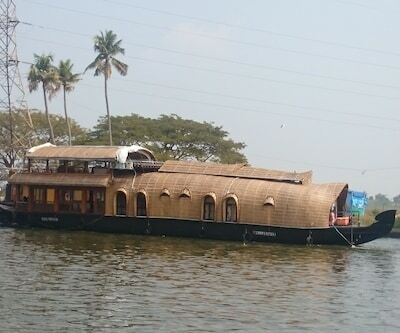 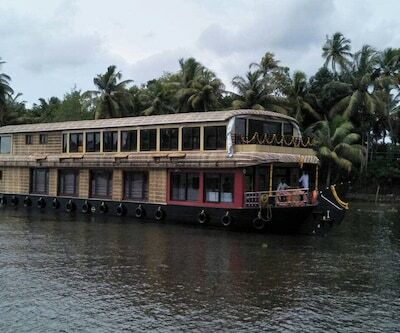 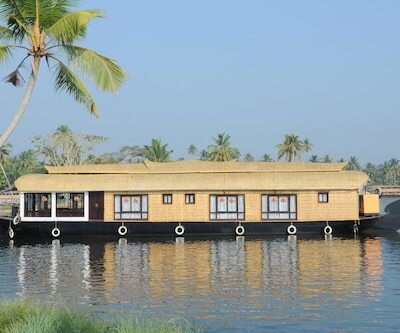 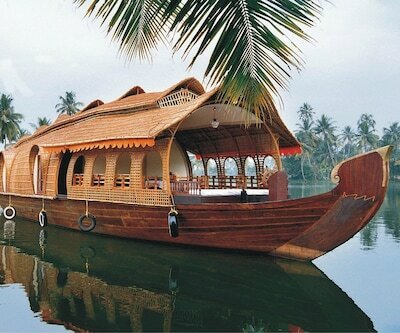 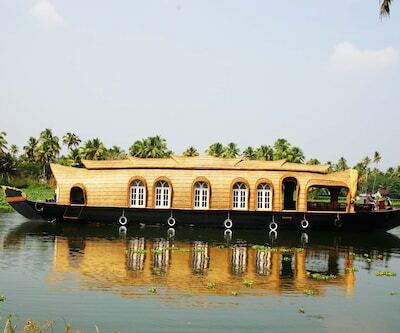 It is famous for its backwater and boat races. 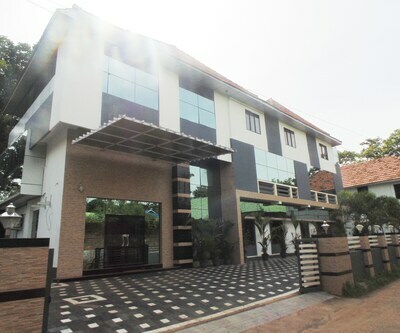 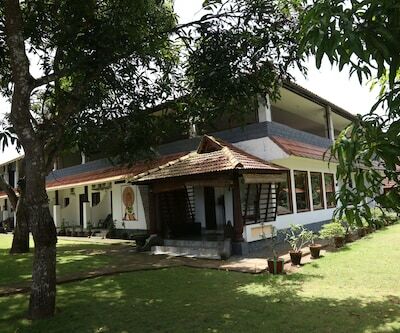 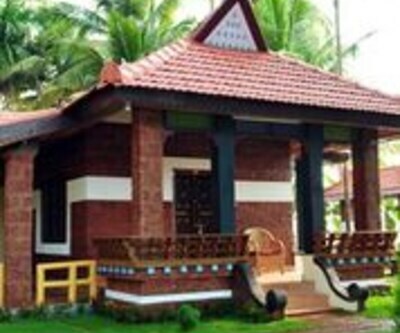 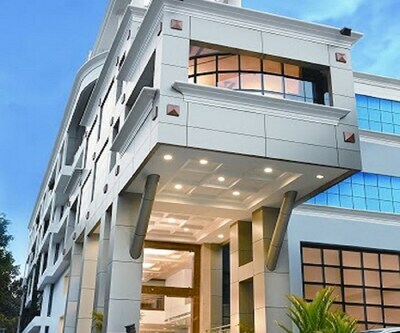 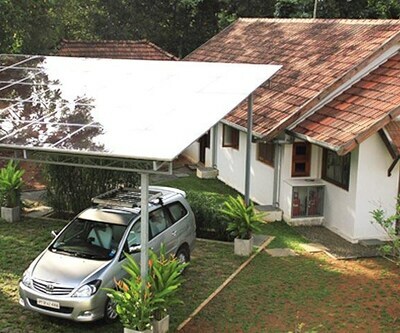 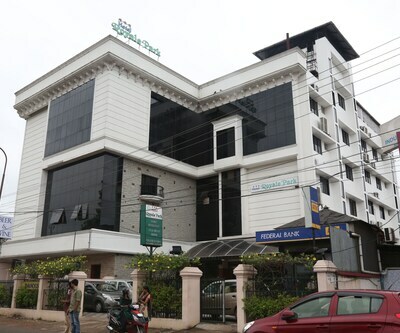 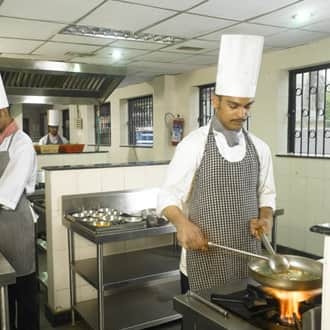 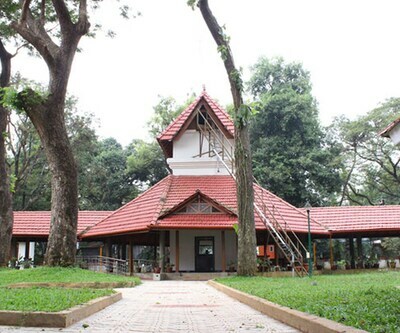 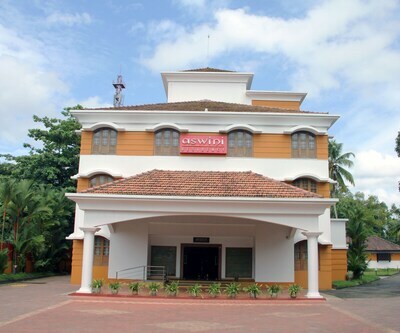 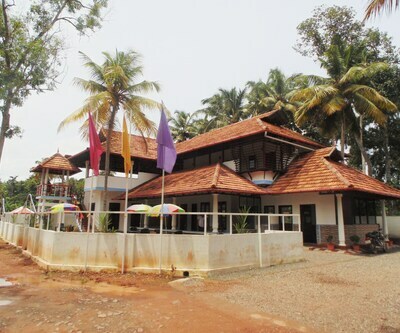 The hotel is easily connected to the Chengannur railway station just 0.8 km away. 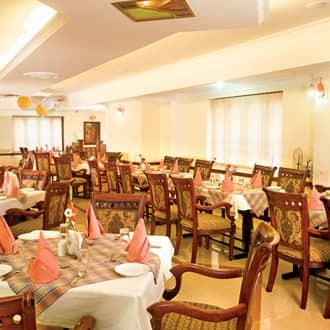 Hotel Maharaja Palace along blends well with the surrounding and the ambiance created makes it a relaxing stay with family and friends. 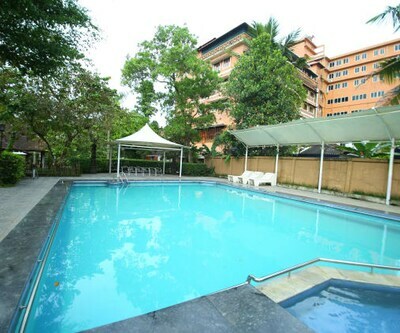 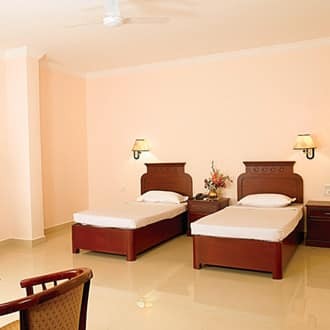 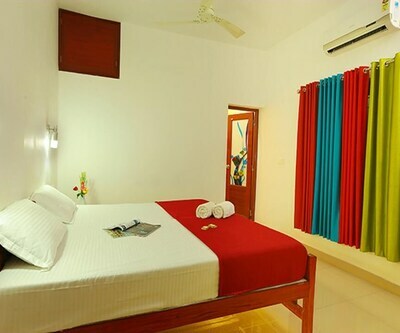 The facilities offer is 24 hour room service, cable TV and to keep you connected with your family and business there is Internet access also available. 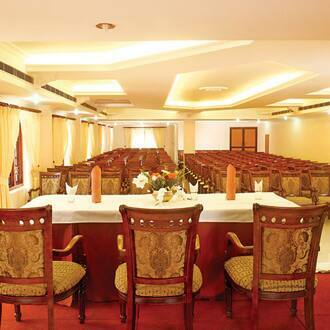 The hotel has 1 conference rooms for meetings and private affairs.